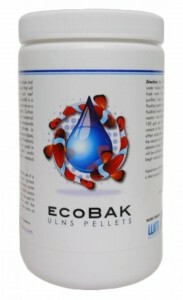 After some lengthy delays, we have landed our shipment from Warner marine of their number 1 selling AIO pellet EcoBak. Available in 250ml, 500ml and 1L containers, now is the time to change over to one of the best bio pellets available on the market. With their own patented polymer blend, you will notice differences between EcoBak and other cheaper alternatives with the Ecobak working far more effectively. 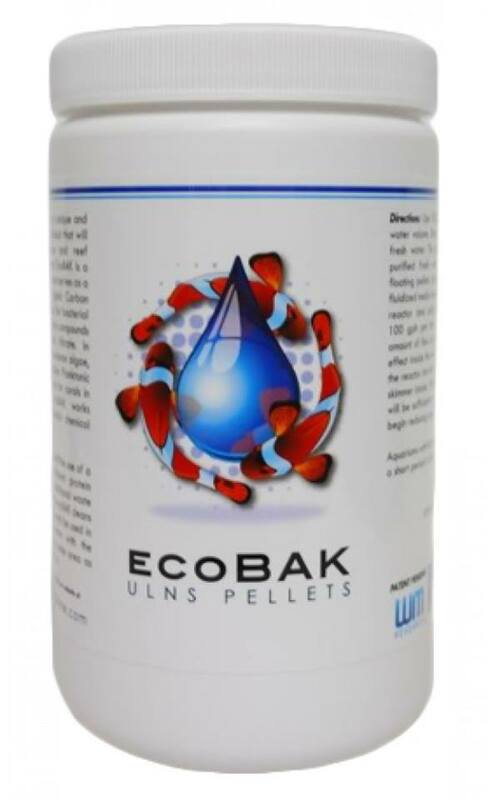 EcoBak contains no starch or fillers, no GFO, so will last longer, have less sludge waste, and wont contribute to algae growths. EcoBAK is a unique and revolutionary product that will change the way marine and reef aquariums are maintained. EcoBAK is a biodegradable polymer that serves as both a substrate and a stable and consistent organic Carbon food source for bacterial strains that consume organic compounds including Nitrate and Phosphate. In effect, ecoBAK reduces nuisance algae clarifies water and supplies Planktonic bacteria as a food source for corals in the reef aquarium. EcoBAK works naturally, with NO harmful chemical additives. Contact your LFS for pricing today.